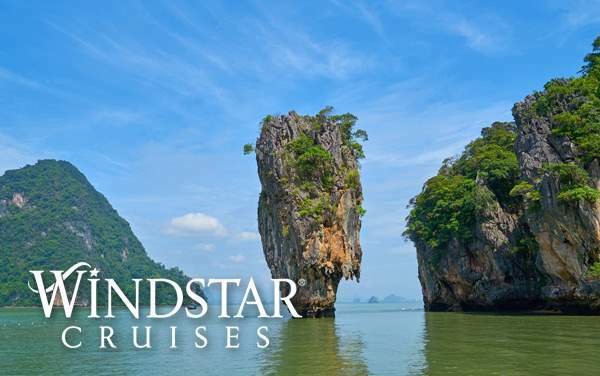 A Windstar cruise to Asia is an unforgettable journey of discovery – and The Cruise Web will help you get the best deal on your Windstar Asia cruise. With both intimate power yachts and sail ships, Windstar is the perfect line to see the diversity Asia has to offer. 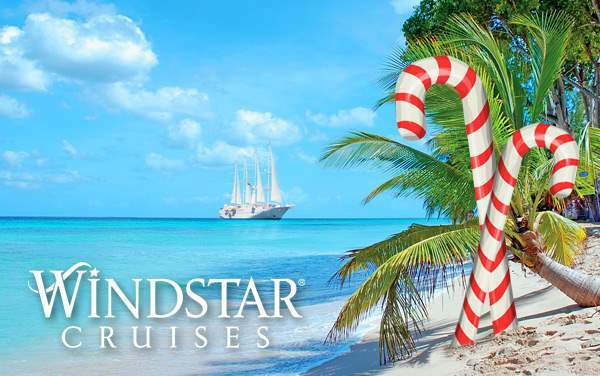 Our best Windstar cruise deals to Asia aren’t just good deals - they help you travel with the peace of mind knowing you got the best deal for both your time and money, leaving you to enjoy making memories for a lifetime. 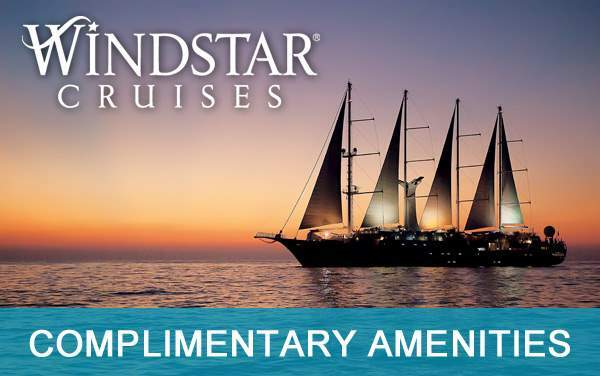 Below are special Windstar cruise offer that will help you plan an Asia voyage for the ages. Browse our featured Asia deals below, or call our experts at 1-800-377-9383!